Everyone knows BlackBerry is in dire straits, but that hasn't stopped the company from taking one more stab at a flagship smartphone. 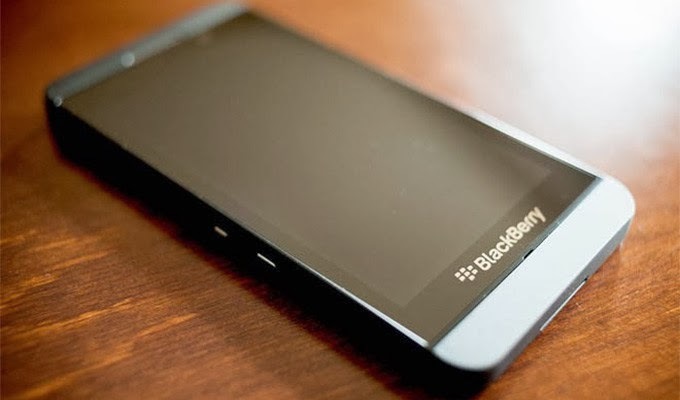 In many ways BlackBerry's latest creation, the BlackBerry Z30, is what the BlackBerry 10 launch device should have been. Unlike the actual BB10 debut product, the smaller Z10, the Z30 is without a doubt the company's biggest, boldest, most advanced gadget yet. Unfortunately though this fresh effort from the Canadian handset maker comes way too late. Arriving at just one US carrier, Verizon, this November for $199.99, I fear all those who would have considered the Z30 over iPhones and Android handsets have long since moved to greener pastures.